Public Health Minister Volda Lawrence is refuting claims in some sections of the local media that the H1N1 virus is to blame for the death of a Chinese national working in a mining firm in Barima-Waini (Region 1). 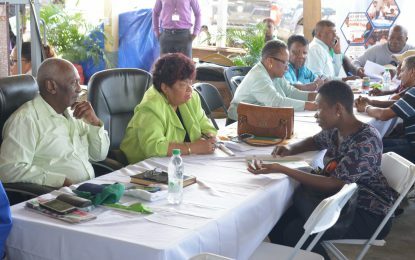 Minister Lawrence said Saturday night that the ministry’s specialists were still conducting “a battery of tests” to identify the virus blamed for the manganese miner’s death and the hospitalisation of eight others, including a solitary Guyanese who is an employee of the Guyana Manganese Inc (GMI) firm. “There is no determination [as yet] of what the ailment is but all the patients displayed similar symptoms including pain, fever, headache and respiratory distress,” Minister Lawrence noted. Chief Medical Officer (CMO), Dr. Shamdeo Persaud said a “respiratory ailment” is to blame for the death and hospitalisation of the GMI workers. The deceased worker was ailing for days before seeking medical attention at the Matthews Ridge Hospital last Thursday. He died on Saturday and his body will be airlifted to the capital Sunday. The seven other ailing GMI employees were airlifted to the Georgetown Public Hospital Inc (GPHC) for further treatment. Neither the deceased nor those currently hospitalised had travelled overseas recently. 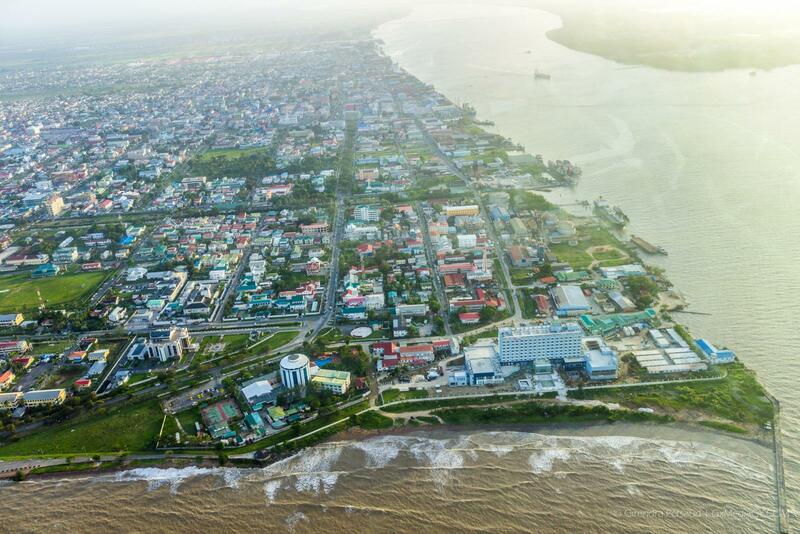 The seven patients are to be transferred to the West Demerara Regional Hospital in Essequibo Islands-West Demerara (Region 3) on Sunday, and will be isolated, the Public Health Minister said. A team of officials including a pathologist, a Senior Environmental Health Officer; a mortuary attendant, an Environmental Protection Agency (EPA) specialist will be visiting the manganese mining site from Sunday, according to Minister Lawrence indicated. The team will be complemented by medical specialists, including Regional Health Officer (RHO), Dr. Vishal Ramdas, operating in Barima-Waini, among others. Meanwhile, on Saturday night, the Public Health Minister hailed the collaboration among the MOPH, the GPHC, PAHO/WHO and other partners as she noted that they will “work with neighbouring territories to exchange information” about the ongoing health crises in the Southern Hemisphere.